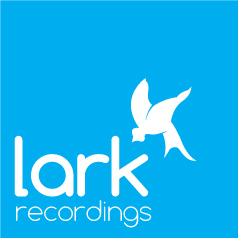 Lark is a digital content company that produces audio and video products for global distribution via all major digital music and video outlets including iTunes, Amazon, Spotify and YouTube. We own a portfolio of digital labels that specialise in curating albums and playlists including This is Acoustic, Classical Acoustica and On The Beat. We also operate Lark Studios, a high quality audio and video recording facility in Surrey. We are particularly passionate about finding and nurturing new talent which is too often overlooked in this new Spotify dominated era of music discovery.